Students actively participate in a number of tests to develop a “performance profile”, using sports science equipment. This may include power assessment, vertical jump, speed, throw accuracy and grip strength. 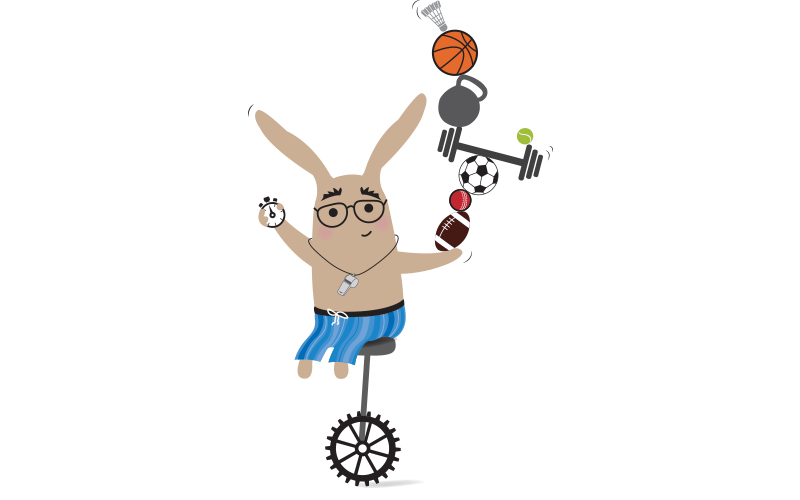 This activity encourages students to compare their performance with an objective, rather than competitive attitude to identify how our body types might respond differently to varied activities and training regimes.